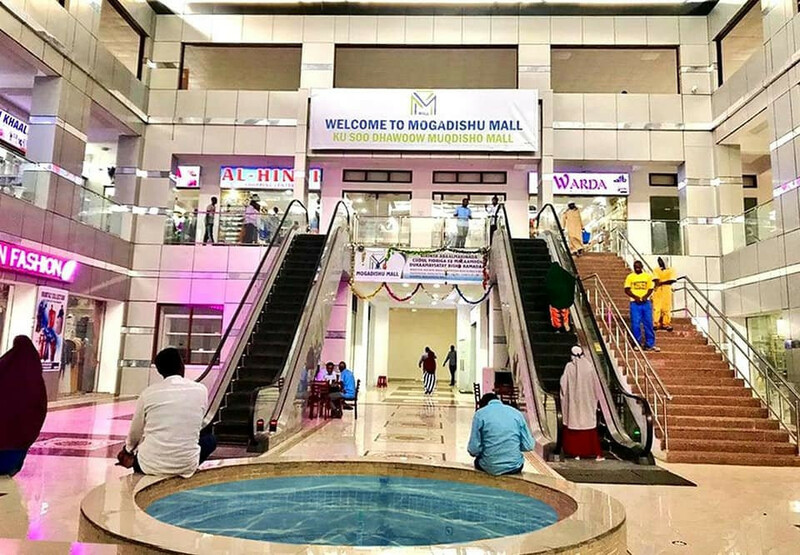 A car bomb exploded in front of a shopping mall in Somalia’s capital Mogadishu killing at least eleven people and injuring several others in Monday. 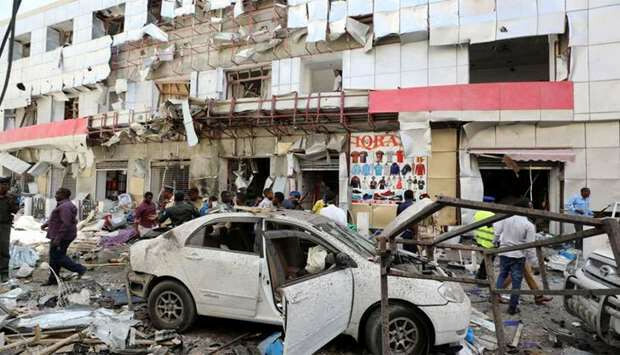 The blast occurred in Mogadishu’s Hamarweyne district, a busy area with shops and restaurants. 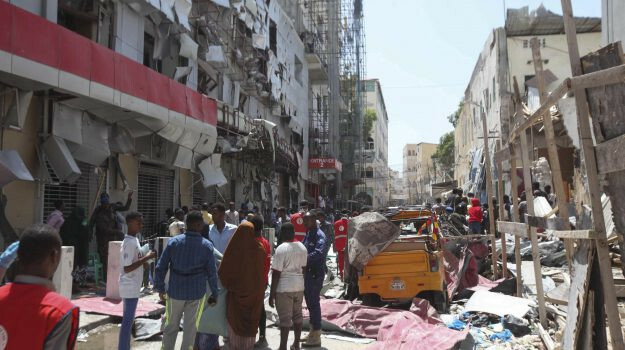 A pro-al-Shabaab website, somalimemo.net cited an unnamed Al-Shabaab official claiming responsibility for the attack. 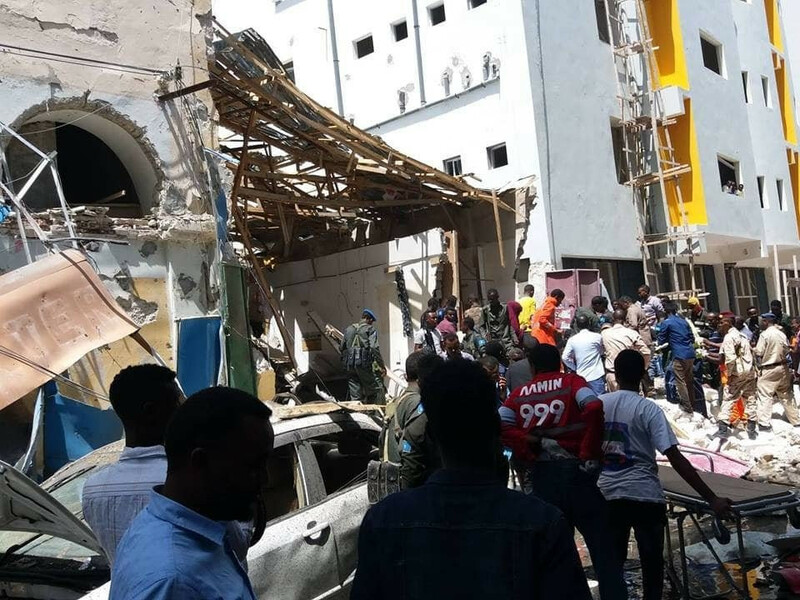 Police officer Ahmed Baashane told journalists the explosion was caused by a car bomb, but it was unclear whether a suicide bomber was involved. “The latest death toll we have suggests that up to 11 innocent people were killed in the blast, ” he said. The number of casualties may rise, an official he said.